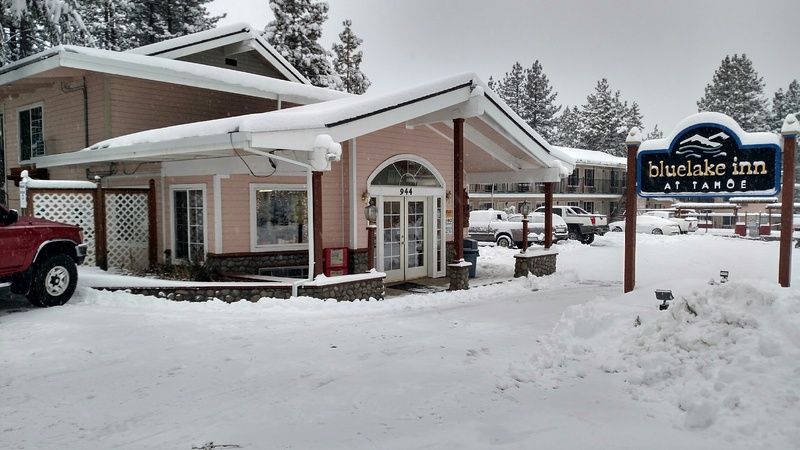 Located just 100 yards from the Blue Lake Inn, getting to the gondola is an easy walk from many lodging facilities. Your eight-passenger cabin will whisk you 2.4 miles up the mountain, giving you the ride of your life! You’ll enjoy a view of Lake Tahoe and the Sierra Nevada mountain range usually available only to pilots, eagles and mountain climbers! And just when you think the ride can’t get any better, you arrive at the 14,000 square foot mid-station observation deck. At 9,123 feet, you’re treated to views of the Carson Valley to the east, and Desolation Wilderness to the west…not to mention, jaw dropping shore-to-shore views of Lake Tahoe. The observation deck is the perfect place to relax and catch a view of a spectacular Tahoe sunset. The Heavenly Village is the place to be this summer! Don’t miss all the action as live entertainment performs in the Village every weekend throughout July. From Dixieland tunes to funky jazz, we’re heating things up this summer with tons of cool tunes. That’s not all…take a step back in time as Heavenly hosts a Shakespeare weekend to round out the month. The action takes place only at the base of the Heavenly gondola, located in the heart of the Heavenly Village. Skiing in Lake Tahoe is world-class with some of the best tree skiing in the USA and on the planet!! The Blue Lake Inn’s guests have access to a private beach with a restaurant, bar, volleyball, and other beach activities. The beach is located only three blocks from the Blue Lake Inn. Golfing — Edgewood Golf Course World class Lake Tahoe golf courses, fabulous beaches and the famous Heavenly Gondola sit only blocks away from the Blue Lake Inn!